You really thought Ubisoft would go a whole year without bringing Assassin’s Creed to consoles? More fool you, my friend, as The Ezio Collection has been officially announced. This PlayStation 4 and Xbox One bundle chronicles three games starring everyone’s favourite assassin: Ezio Auditore. 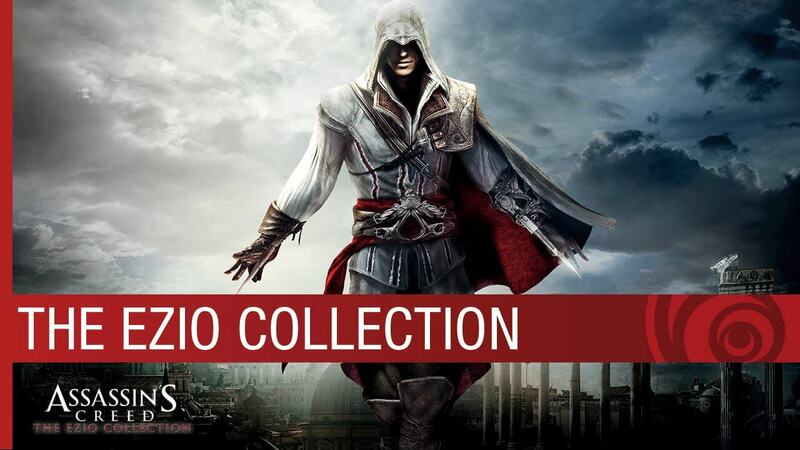 The collection will feature ‘enhanced’ versions of Assassin’s Creed II, Brotherhood, and Revelations. 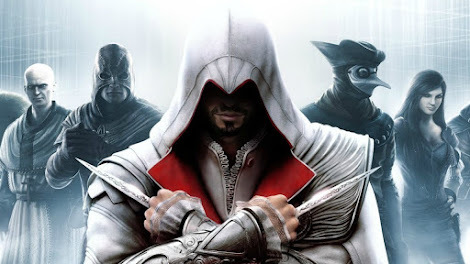 This celebration of the life and times of Ezio featured better graphics, currently unspecified single-player DLC, and the Embers and Lineage short films, which delve into Ezio’s rich backstory. Oh, and anyone who buys The Ezio Collection gets a free ticket to see the Michael Fassbender-starring Assassin’s Creed movie,which comes out in December – that’s some motherfucking synergy right there. The Ezio Collection has been rumoured for a while now, but it’s still a decent package – check out the reveal trailer below. The Ezio Collection will be released on November 15, one month before the Assassin’s Creed movie leaps into cinemas. Of course, we’ll still have to wait till 2017 for a completely new AC game. Current rumours suggest it’ll be an Egyptian adventure, with a Witcher like feel to it – sounds good.